Soooo, the last couple of weeks have been a huge rollercoaster ride and I've been awol again. I'm not going to share the gory details but I finally feel like I have everything back in order again, and things have slightly changed, for the best though. I am now engaged to my wonderful partner Josh, and I have recently become a full time mum too. I am hoping that I will be more active here on the blog since I will have more free time. Fingers crossed. With that aside, I wanted to talk about my favourite time of the year, Summer(except Christmas of course). Summer is all about a nice bronzed, glowy base for me. 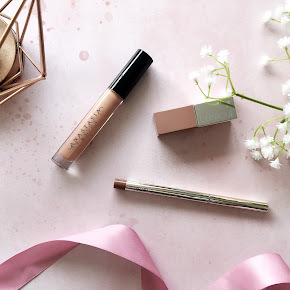 A strong contour, bronzed skin and a highlight that you could see from space. Seriously, highlight is my thing but bronzer is a whole different ball game. Being a pale girl it can be difficult to find the right bronzer. I have my fair share of bronzers in my stash but they're mostly verging on the 'orangey' side which is clearly not what is suitable for my skintone. 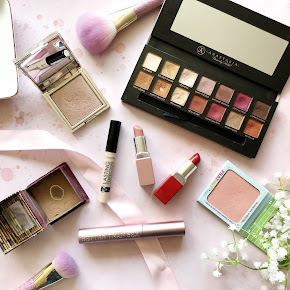 I am talking about the Soap and Glory Solar Powder. I have had it on my wishlist for a while but somehow only just got round to trying it. I believe that the Solar Powder was previously cardboard packaging but has since been upgraded to a much more handy, plastic compact which I much prefer, with a lovely sized mirror. The bronzer is embossed with little stars and the logo 'S&G, which has a slight pink glitter spray over the top which disappears after first use. 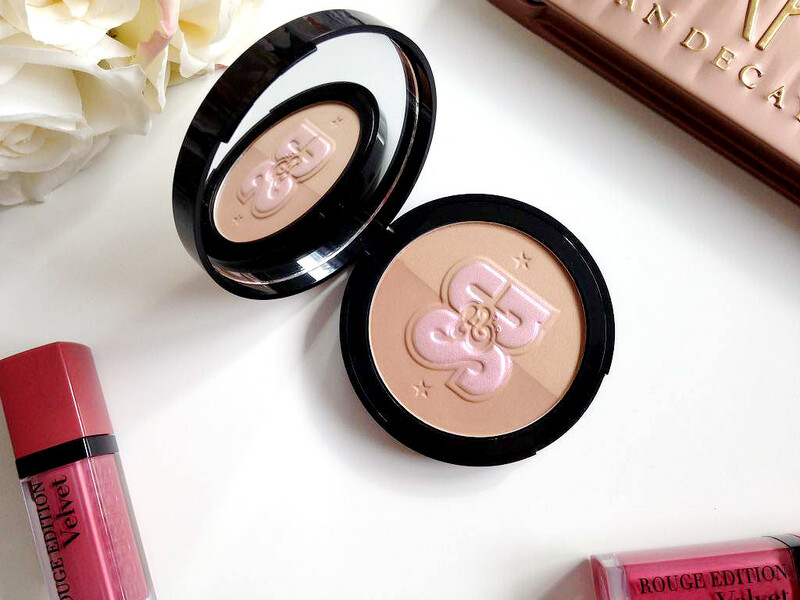 The Soap and Glory Solar Powder is a two toned bronzer, with the left shade being darker with a matte finish, and the right shade being light, but with a slight shimmer to it. 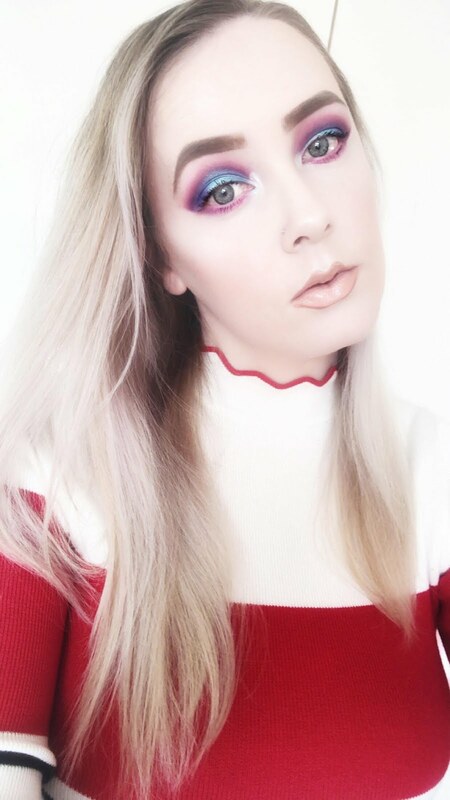 I like to either use the darker bronzer as a contour shade, or mix them both together. Either way they look absolutely stunning but when swirled together it gives off a stunning natural glow to the skin. 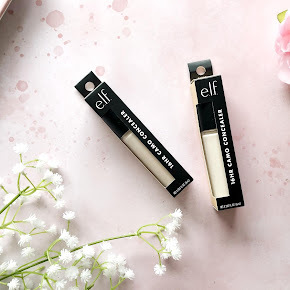 The formula itself is beautiful and buttery, and it blends so easily too. 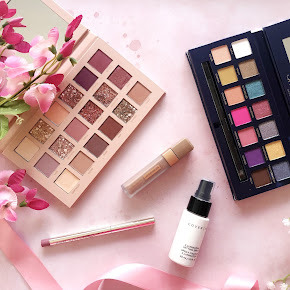 It is not overly pigmented either which I actually find to be a good thing as you can't overdo it, which is ideal for those with pale skin tones. The Soap and Glory Solar Powder is priced at £11(currently 3 for 2 in Boots) which may seem a little pricey but I'd say Soap and Glory is on the higher end of the drugstore, if that makes sense. You can purchase it here from Boots. 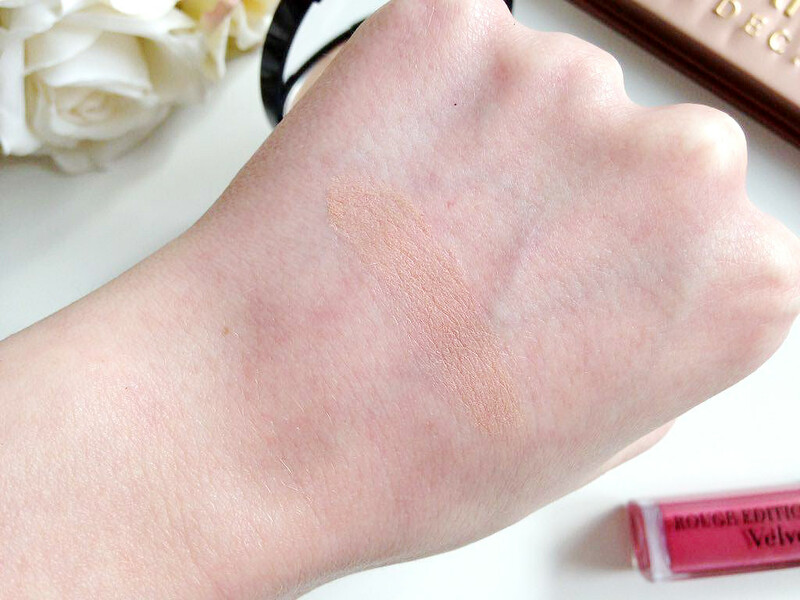 Have you found the perfect bronzer for pale skin? I'd love to know yours. 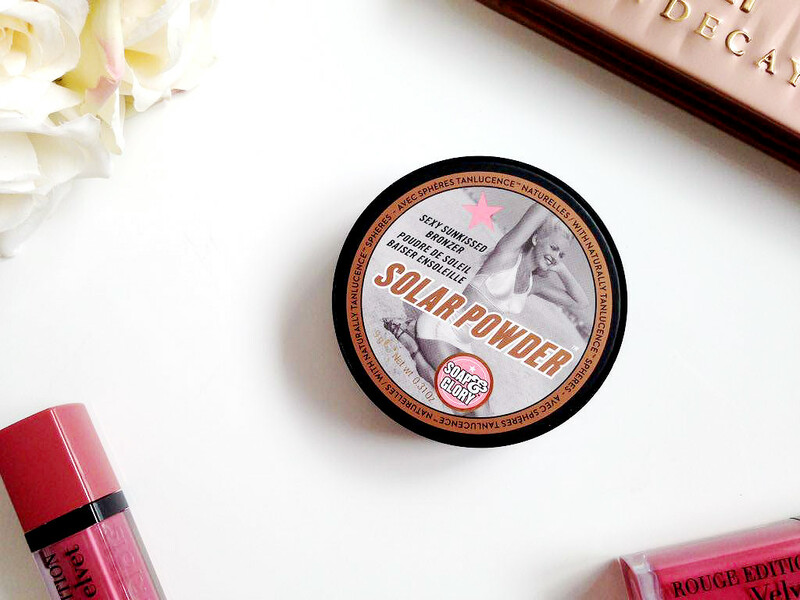 Have you tried the Soap and Glory Solar Powder?